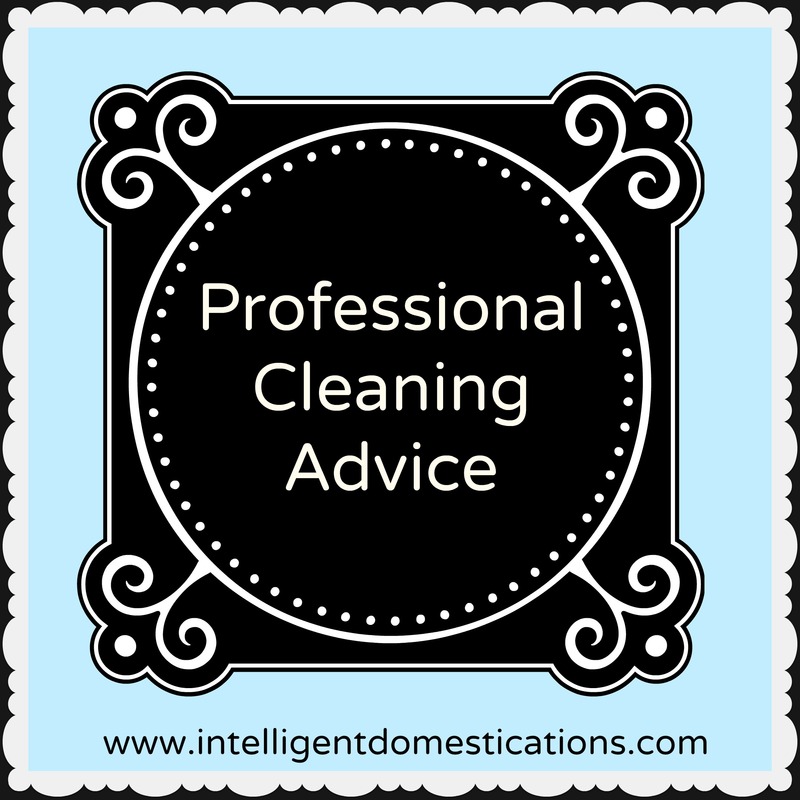 After sixteen years as a professional cleaner, I certainly have free advice for the serious house cleaner! The question is never to clean or not to clean; the question is usually, when do I have time to clean? If it fits your budget, hire a professional. If you are stuck doing your own cleaning, take some free advice. This series will consist of free advice on the best ways to get the job done. There is a method to the madness of incessant house cleaning. The first thing I’d like to share with you is exactly what to clean, specifically the ‘basic’ cleaning in our homes. Basic cleaning involves those areas which must be done repetitiously so often that your family can recite your speech about them leaving big messes and not helping out! don’t forget that blow out in the microwave which no one will admit to. As great as your intentions may be to wipe microwave spills when they occur, let’s face it that just doesn’t happen often enough. You will notice dishes and laundry are not included. That is because those are generally daily chores as compared to bi-weekly for basic cleaning. Now let’s say, just for the sake of conversation, it is Saturday morning which is laundry and cleaning time, oh joy, right! You have errands to run, tons of laundry and way too much housework to do. The basic chores really only need doing once every 2 weeks. Create a rotating schedule so that one Saturday you do certain chores and the next Saturday the remaining chores. You have less work to accomplish each time, leaving more free time for you. If you work on Saturday, substitute that day for whichever one you are off from work. The goal is to get all cleaning chores completed once every 2 weeks. Again, just for the sake of conversation, let’s say life has gotten so very busy that your off day is spoken for and cleaning is simply not part of your current busy schedule! Let’s be creative. Among the most written topics in self-help is Time Management. I am not about to talk to you about time management but simply going to say right here, now IS the time for some Time Management. My husband and I worked six days per week for many months. During that time, we would try to get at least one load of laundry completed nightly and make absolutely certain the kitchen was clean before we went to bed. The key word there was TRY. We are empty nesters, we don’t have a load of laundry every night. We did try to do some type of household chore daily though. When your life gets really busy, that is when you must implement the ‘clean up your messes when you make them’ rule. How often do you try to get your Basic Cleaning done? Nice steps of cleaning at home,mainly kitchen cleaning.Dividing any tasks in accordance with schedule make any work easier.Very informative article.Thank you for posting!